What are Snapchat 3V Ads? Home What are Snapchat 3V Ads? Getting bored with traditional video advertising? Or trying to get more “clicks” for your ads? Or looking for experts to help you optimise your Snapchat account and target more audiences? If these are you, then you may want to try Snapchat 3V Ads for marketing purposes. 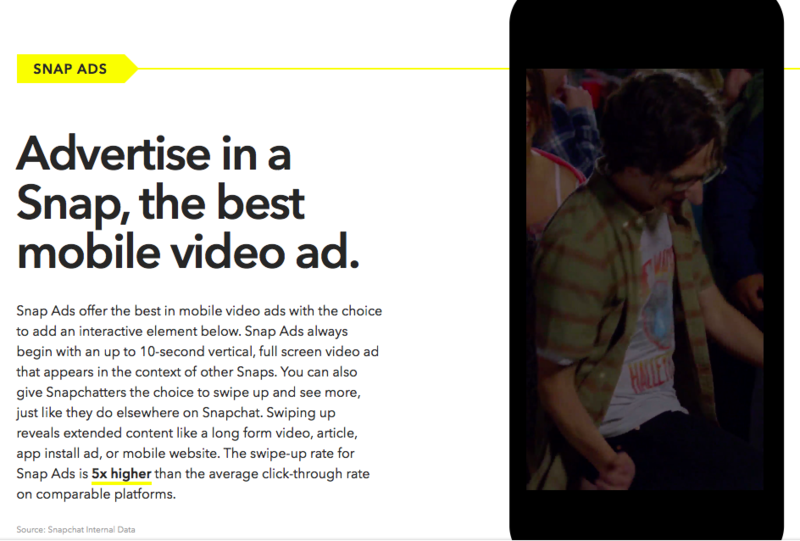 Snapchat 3V Ads are a 10 second, full-screened vertical video that appear between stories. Viewers can simply swipe up to interact with advertisers’ mobile website, where they can install promoted app or view more in-depth contents such as the full version of advertising. 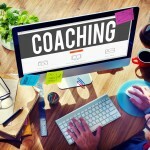 Need experts to tell a better story? Try Snapchat Ads Partner! Snapchat Partners is Snapchat’s advertising API (application programming interface), which gathered more than 20 tech-minded companies specialising in advertising strategy and creative execution. 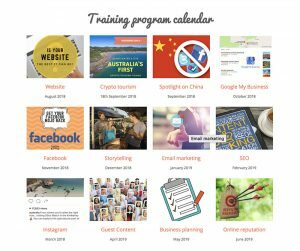 These partners will help you optimise for targeting by age, gender, location, device, operating system, and content affinity. Snapchat also introduced performance measurement of Snapchat Ads to help you better understand which ones are the most valuable. It has built a set of measurement partnerships with companies such as Moat, Nielsen Mobile, Digital Ad Ratings and Google DoubleClick. Tourism marketers will be able to utilise these third-party measurement platforms to evaluate their ads performance. What are the pros and cons of Snapchat 3V Ads? It allows you to edit pictures and videos with various types of images and branding — create a more interactive experience than Facebook and YouTube ads (Benner and Merced, 2016). Also the swipe-up rate of ads on Snapchat is over 5 times higher than the average clicking rate through other social media sites. It means ads on snapchat are somehow more appealing to your potential targets. For Spotify’s “Year In Music” campaign, the company cooperated with Snapchat to run music-themed Snap Ads in some of the winter’s hottest Discover and Live content. Spotify’s Ads popped-up on Snapchat’s Discover channel, which highlighted a different music genre every day. Spotify also ran Snap Ads in “NYE Live,” one of Snapchat’s most highly trafficked Live Stories. This campaign turned out to achieve 26 million total views and a 30% increase on subscriber intent.